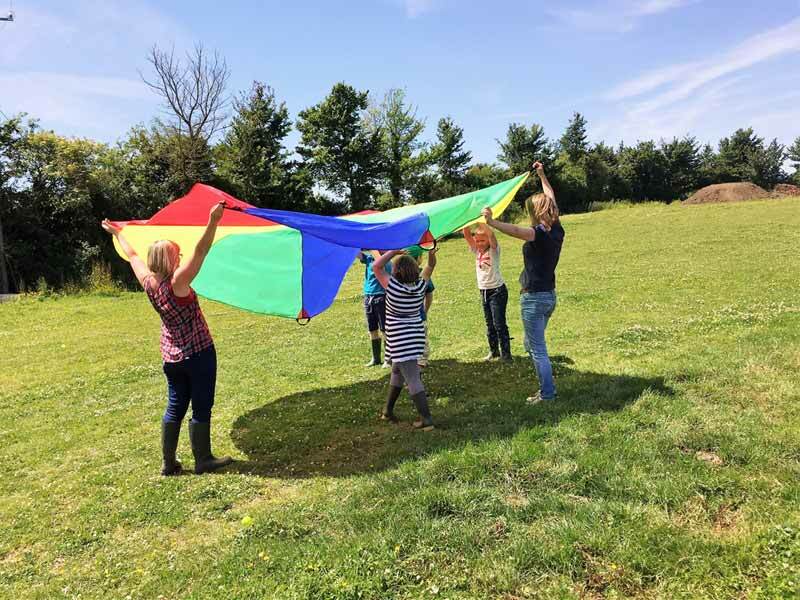 Emma has been working with young people in a variety of settings for almost 20 years. She doesn’t look old enough does she?! During that time she has provided foster care placements, worked within the local authority adolescent crisis intervention team within Childrens Social care. Emma has lead a number of teams for Somerset County Council under the Children and Young People’s Directorate most recently the role of team leader for the Adolescent Support Worker teams in the 4 areas of Somerset, working alongside Young People their families and multi agency professionals supporting young people with a range of often multifaceted difficulties including, substance misuse, sexual health and relationships, ASB, Mental and emotional health, learning difficulties and child protection concerns with a primary focus on reducing the number of fixed term and permanent exclusions from education and preventing referrals to Pupil Referral Units. 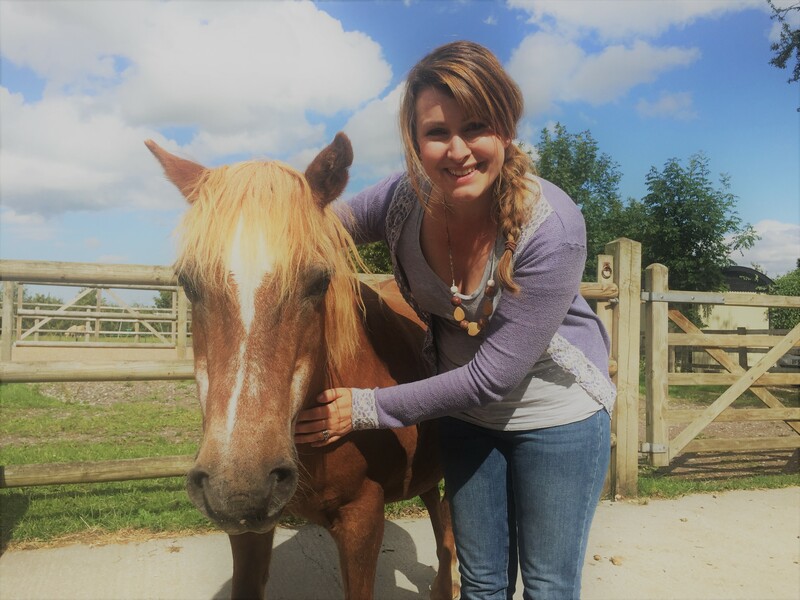 Emma has owned her own horses for 12 years and has been using her team of horses to work with young people since her days as a PROMISE Mentor. 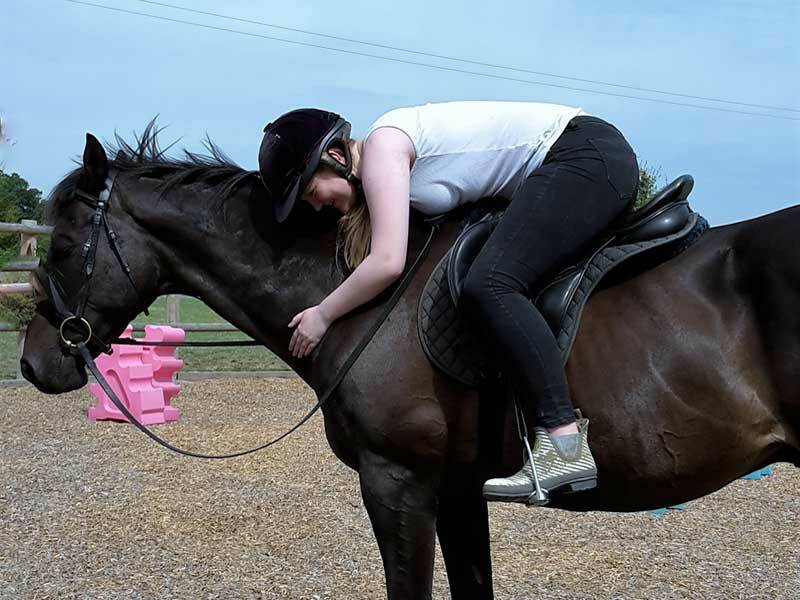 She uses a variety of methods in her work with the horses, focussing on natural horsemanship techniques and understanding the psychology of horses communication to build a stong bond and trusting relationship them. Emily is our resident artist. 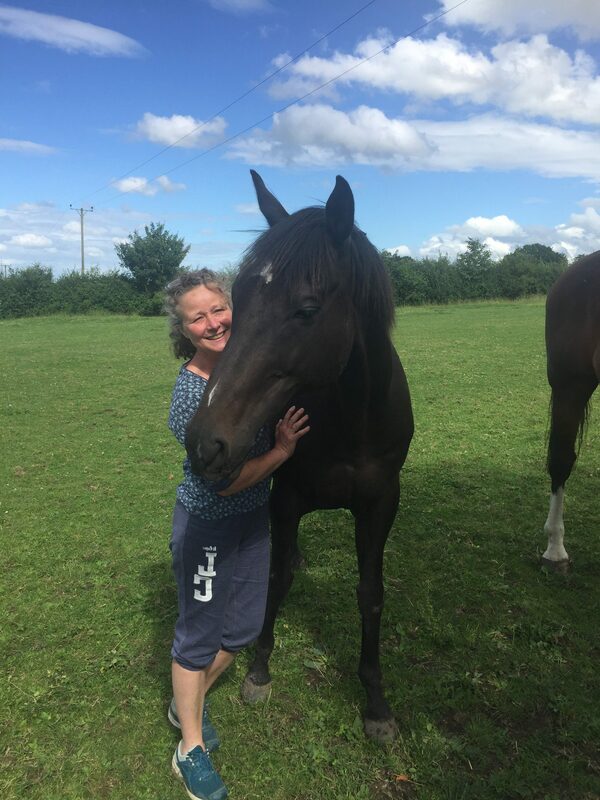 She is a Session Leader and incorporates her vast knowledge of horse husbandry and her love and talent of anything artistic and creative into her work here. Emily’s warm, calm and considered approach to everyone and everything around her ensure all are listened to and heard. Chloe is one of our Session Keyworkers. 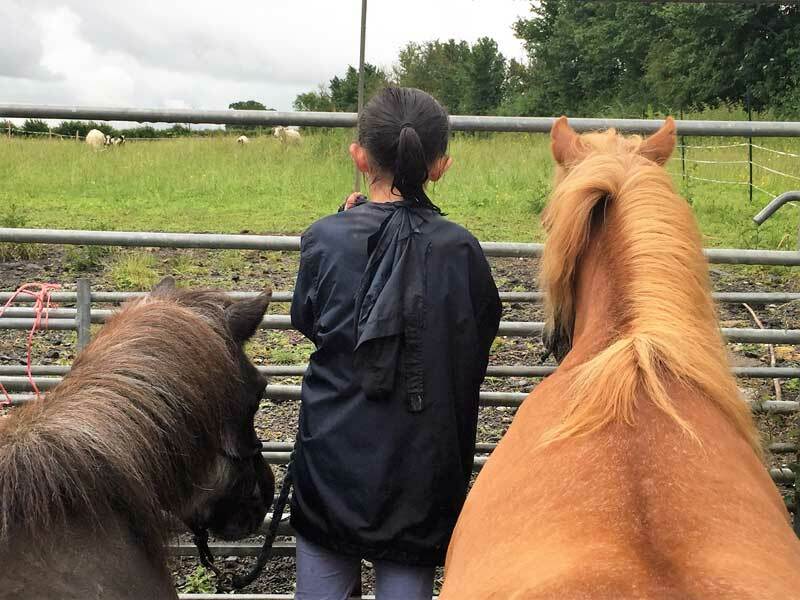 She is dedicated to her work supporting young people, her love of horses and passion to help young people see their own potential is evident in all of her sessions. Chloe holds a BA(hons)Business Studies degree and has previously worked in the PR and marketing industry. 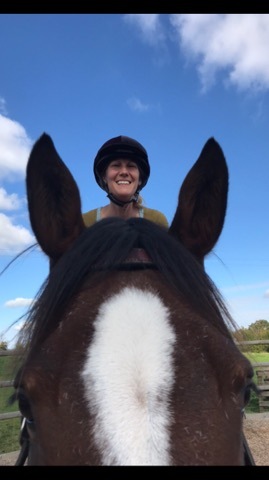 Rachel Thresher supports Somerset Equus with policy writing and providing scrutiny, heading up a panel of professionals ensuring we are working to the highest standard. Rachel holds a BA(Hons),MA(Merit)PgDip graduated from Liverpool John Moore’s University in July 2008 with a 2:1 Bachelor of Arts in Forensic and Criminal Psychology with Honours. She continued her studies and graduated from Liverpool Hope University in July 2010 with a 2:1 Master of Arts in Criminal Justice and Law with Merit and completed a Post Graduate Diploma in Neuro Linguistic Programming in Nov’12 from Bridgwater College. 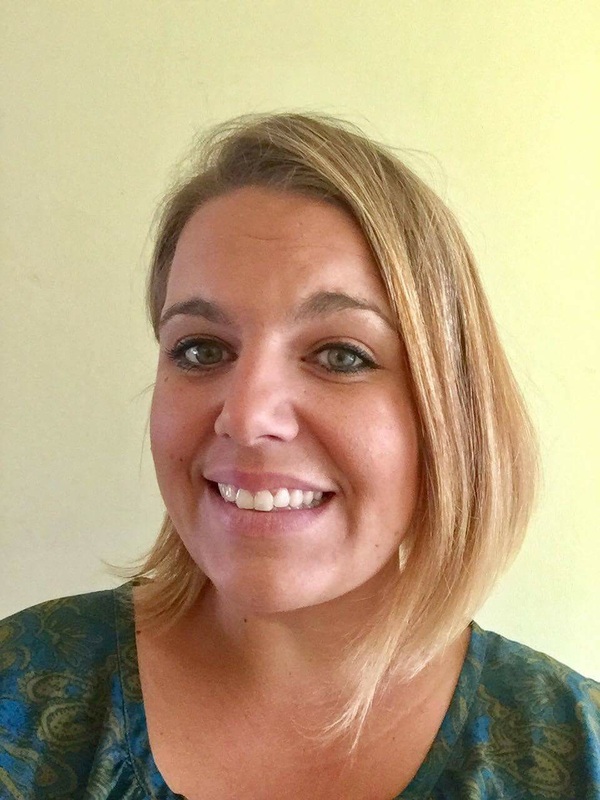 Rachel has worked in a number of roles since then, including, Action for Children, Adolescent Support within Somerset County Council and latterly as Head of Year within a secondary school in Somerset. This is our resident gentle giant. Cedric is always wanting to get things right and will look after the people around him. He is dependable and loyal but can sometimes need reassurance especially over the agility course. There is not a bad bone in this horse’s body and he has never hurt anyone on purpose. He does however have massive feet so it’s a good idea to always know where yours are in relation to his!!! 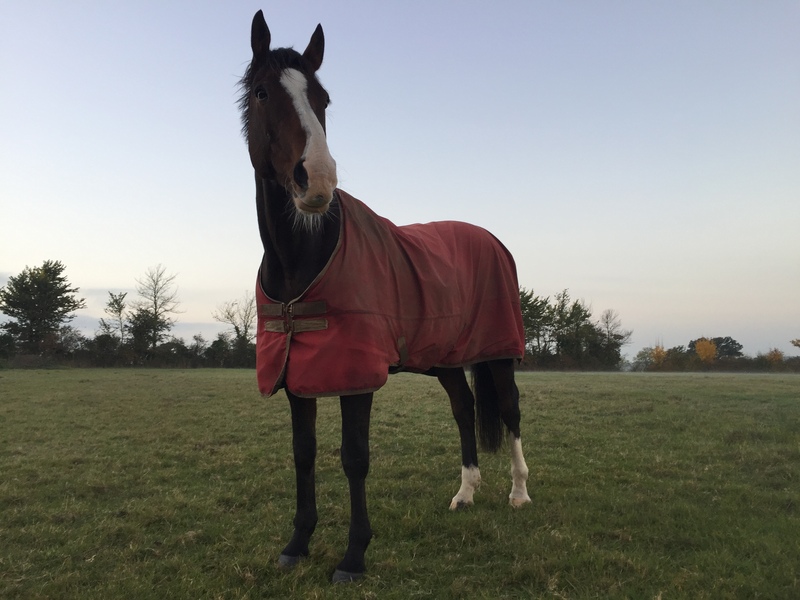 Chance is an ex-racehorse who’s also had a career in showjumping and dressage, qualifying for the Royal Windsor Show in 2011. 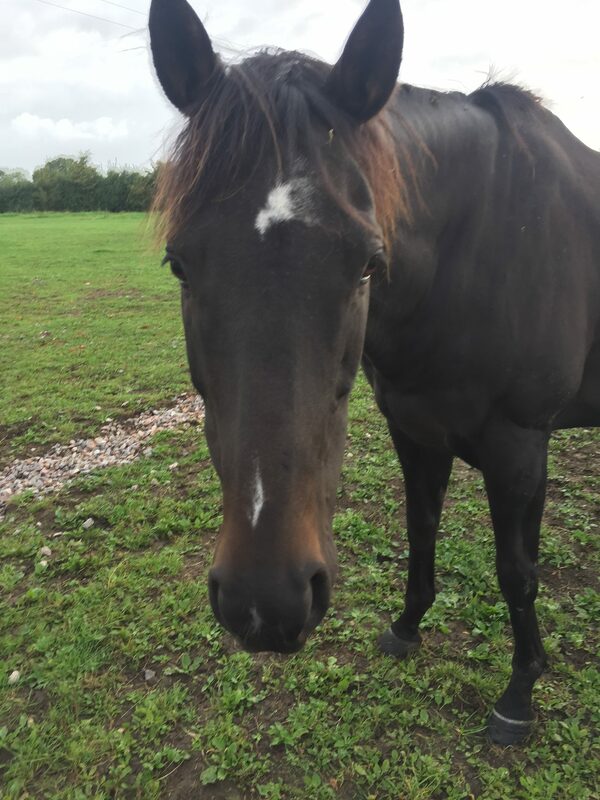 Here at Somerset Equus he is our chief cuddle giver and loves nothing better than being pampered and groomed for hours on end. He will happily replay the favour with lots of lovely nuzzles! 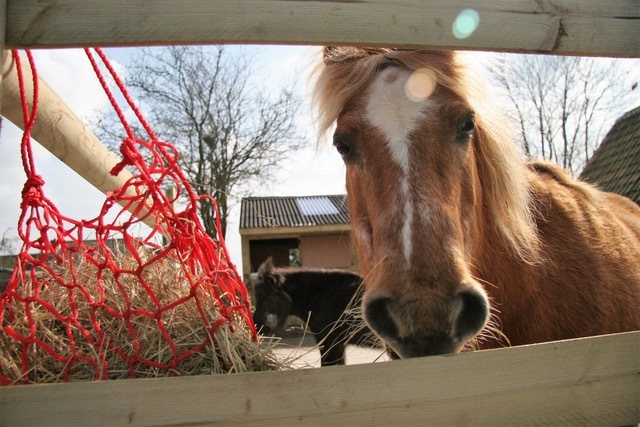 This little pony is a wise old man who has been there and done it. 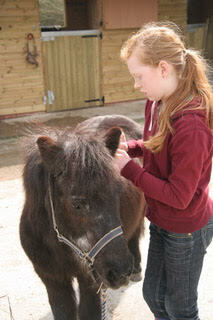 Mr Rocket loves being on the yard with anyone who will show him some fuss and give him a brush down. He is totally in love with Poppy and can get a little upset if he’s not near her. 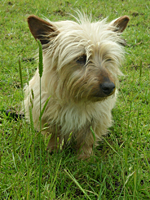 He’s also a bit of a star over the agility course and can move surprisingly quickly for an older gentleman! Poppy is a funny little thing. She is either following you around like a spaniel or totally ignoring you! I’m not sure her feelings for Mr Rocket are entirely unconditional! 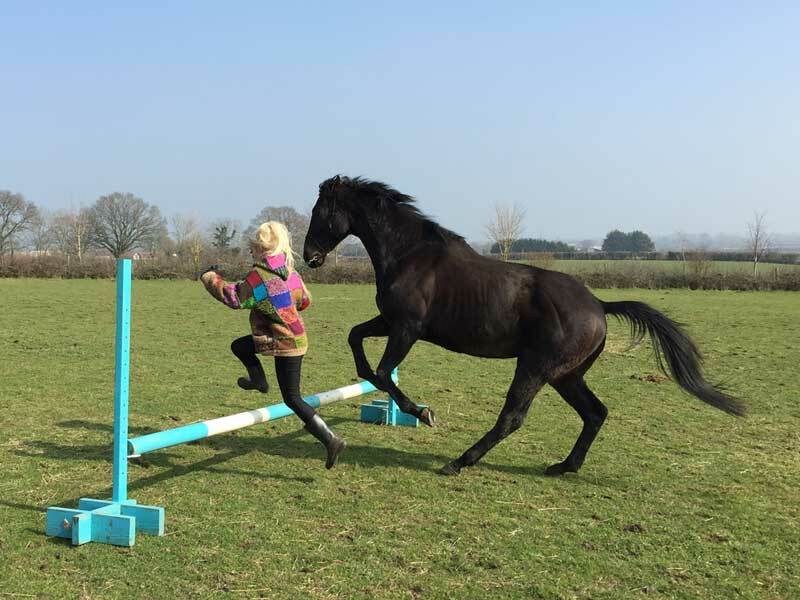 Poppy has spent most of her life as a riding school pony so she’s landed on all four hooves here as she now spends her life eating, being pampered and playing around the agility course. Not a bad gig! She has got a heart of gold though and will make even the most nervous person feel at ease. Freddie is part of the security team and can often be found patrolling the perimeters on fox duty. He also loves attention and will expect you to rub his tummy on demand. Age: We don’t know as he adopted us! Height: About as high as a cat should be! Max is chief of our welcoming committee. 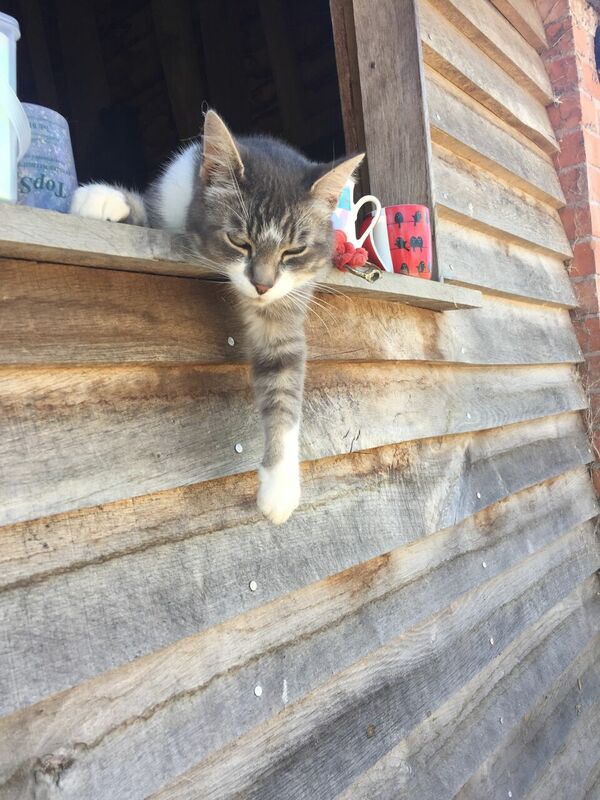 He is a very friendly chap who is most likely to be found hanging out in the feed room or on someones lap!